Tex-Mex Zucchini is a recipe I created one day to use up some zucchini we had on hand. My family and I loved it, so I've made it quite a few times since then! Zucchini are fabulous with tomatoes and Mexican seasonings! Tex-Mex Zucchini is delicious, no matter if you serve it vegan or covered in cheese! 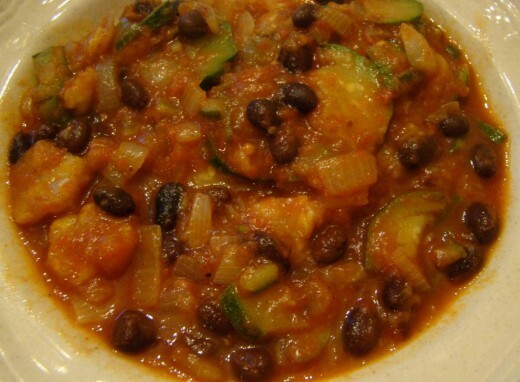 This recipe consists of thinly sliced zucchini, onions, tomatoes, black beans and just the perfect amount of spices. For added taste and nutrition, try it topped with fresh avocado slices! Grate the cheese and slice the avocado. Put the cheese and avocados in bowls on the table. Everyone can add their own grated cheese and avocado slices to their Tex-Mex Zucchini dish, according to individual taste! How To Serve this Tex-Mex Zucchini Recipe! - Do you like yours cheesy, topped with avocado, or extra spicy? Each person can top their bowl of Tex Mex Zucchini with as much cheese as they'd like! Once you stir your Tex Mex Zucchini, the cheese melts right in! Avocado is a very healthy fat! 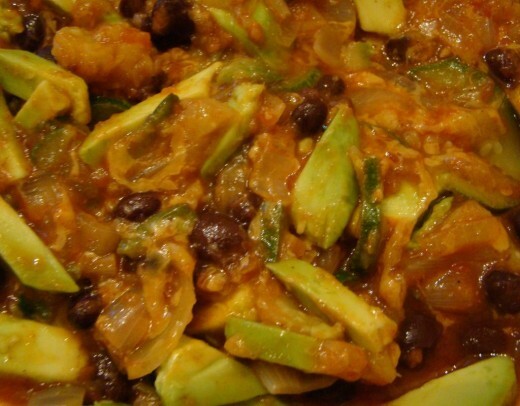 If you enjoy avocado, try adding some to the top of your Tex Mex Zucchini after it's finished cooking. Tex Mex Zucchini is also delicious vegan! How will you serve your Tex Mex Zucchini? 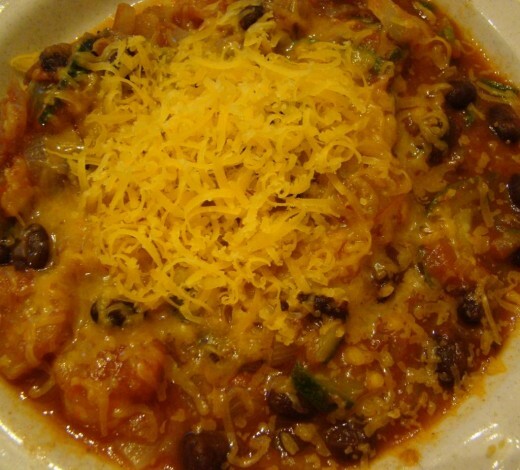 Vegan Tex-Mex Cookbook - For the Kindle! This Vegan Tex-Mex cookbook contains recipes for dishes such as Sweet Potato and Black Bean Burgers, Roasted Vegetable Burritos, Asparagus Carrot and Bean Burritos, and many other recipes for tacos, quesadillas, enchiladas, fajitas, salads, soups, and desserts! Zucchini are low carb vegetables. Do you follow a low carb diet or lifestyle? In "The Zucchini Houdini" you'll find recipes for soups, salads, slaws, breads, and desserts. Recipes include "Asian Zucchini Salad," "Zucchini Slaw," "Zucchini Salsa," "Zucchini Parmesan Cheese Bake," Zucchini Avocado Salad," "Chocolate Nut Zucchini Bread," and a bunch more! 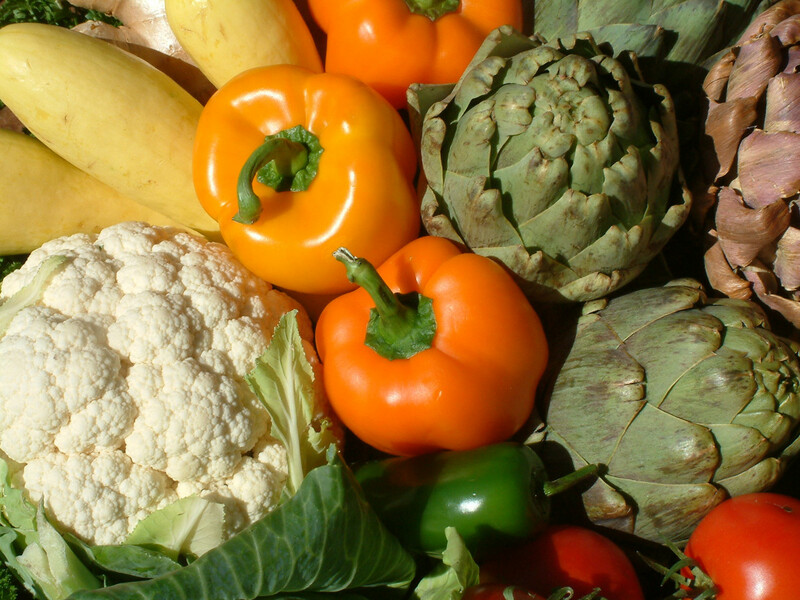 What's your favorite low carb vegetable? Zucchini is a low carb vegetable, and is often used in low carb recipes, such as Tex-Mex Zucchini. One medium zucchini has about 5 grams of carbs. Many people use thinly sliced zucchini in place of noodles in their lasagnas. 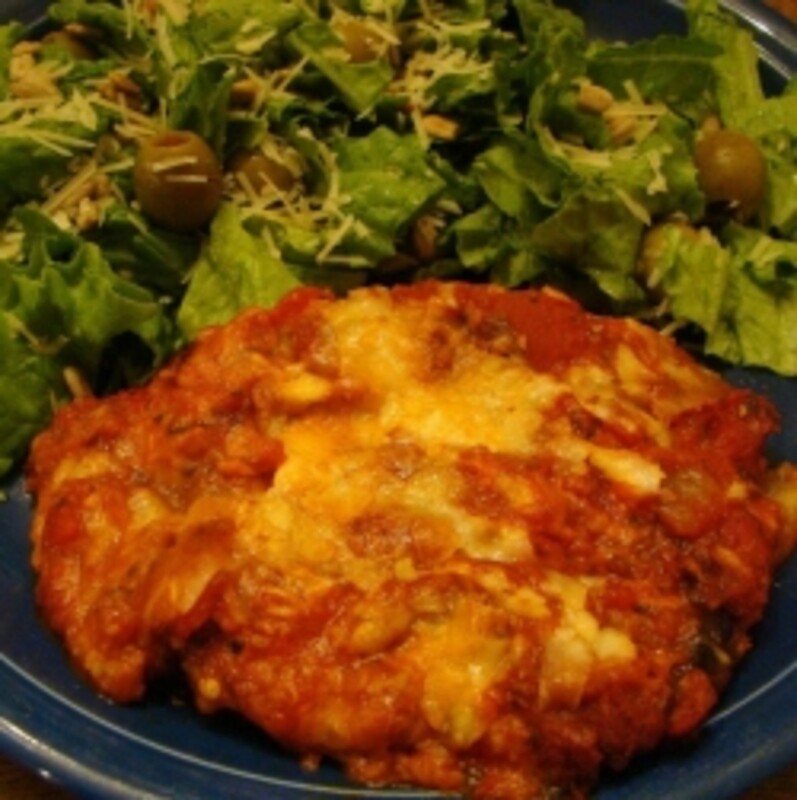 Here's one option: Low Carb Zucchini Lasagna recipe, although there are many. Zucchini Fries are low carb as well, and contain zucchini, Parmesan cheese, eggs, Italian seasoning, and almonds. They are baked, instead of fried. Low Carb Nachos - This recipe contains several suggestions for the corn chips in nachos. I've used homemade cheese chips before (they're good! ), but have yet to try the veggie chips. I'll try that soon and report back here as to what I think! If you try it, let me know what you think too! Zucchini doesn't have to be cooked to be eaten! It's delicious raw too! There's a raw vegan restaurant in my town that makes absolutely fabulous raw zucchini pasta dishes, including Manicotti and Lasagna. The cheeses are made from nuts. It's a bit expensive, but incredibly delicious! Pasta can be made at home from raw zucchini too. You can slice thin strips with a vegetable peeler, or try a spiral vegetable slicer, which creates much skinnier, rounder "noodles." The one I have at home is the Benriner Cook Help Spiral Vegetable Slicer. It comes with three blades, and works with a simple turn of the crank - no electricity needed! I use it to make raw zucchini pasta to go with marinara sauce. It's quite good. It's quick too! Comments? Did you make any changes to the recipe when you prepared it? We'd love to hear about them! You'll find a guestbook for your comments at the bottom of this page! 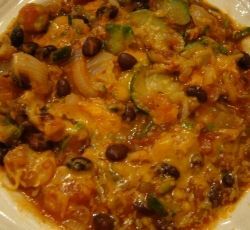 Tex Mex Vegetarian Zucchini Recipe: Guestbook - Enjoy the Tex Mex Zucchini Recipe? Sounds heavenly! Voting up and pinning. What a creative recipe! And zucchini is always so plentiful. Thanks, Shared. Just made this! Wow! Great recipe...thanks! This Tex Mex Zucchini sounds delicious. When's dinner? 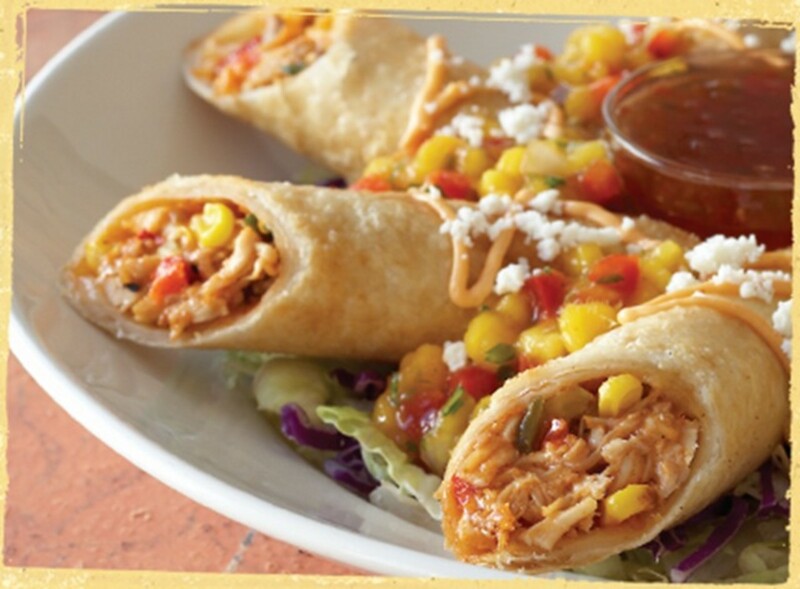 Your Tex Mex Zucchini pictures make my mouth water. Made this tonight. It was very good, hubby suggested next time serve it over rice. I'll be right over! 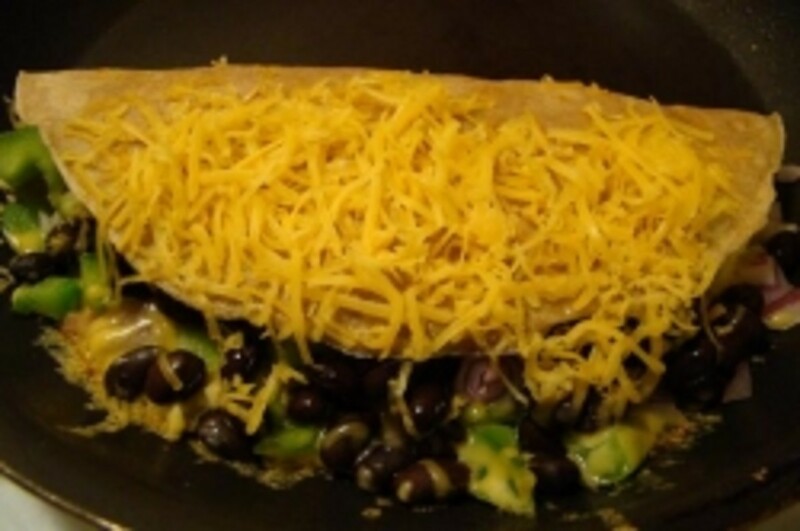 Another excellent recipe by you, I would never have thought of gone in the Tex-Mex direction with zucchini and you have presented it beautifully as one of the Best New Cheese Recipe Lenses on Squidoo! 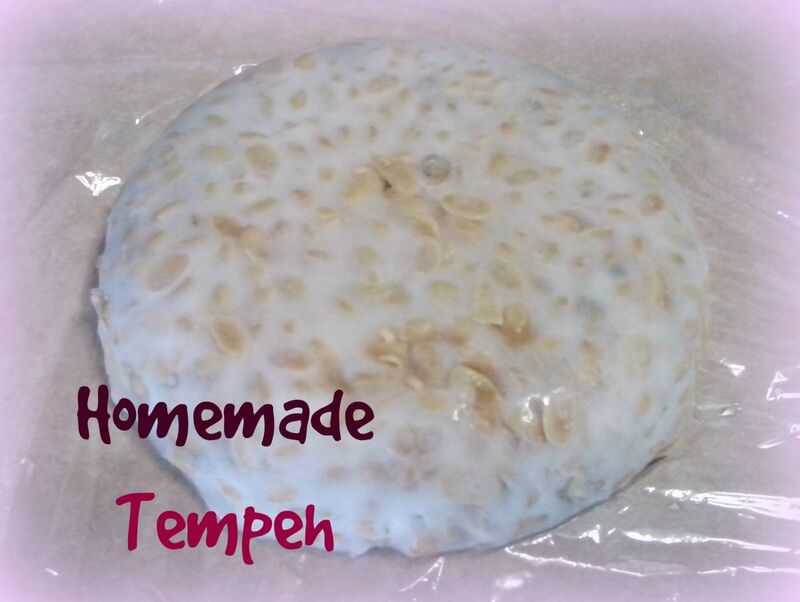 This looks so amazingly tasty - I plan on making it ASAP! It's easy to see why you are featured on the cheesiest monsterboard! Congrats!! Me too, I ma definitely trying this out, it looks absolutely scrumptious. I'm definitely going to try this recipe! 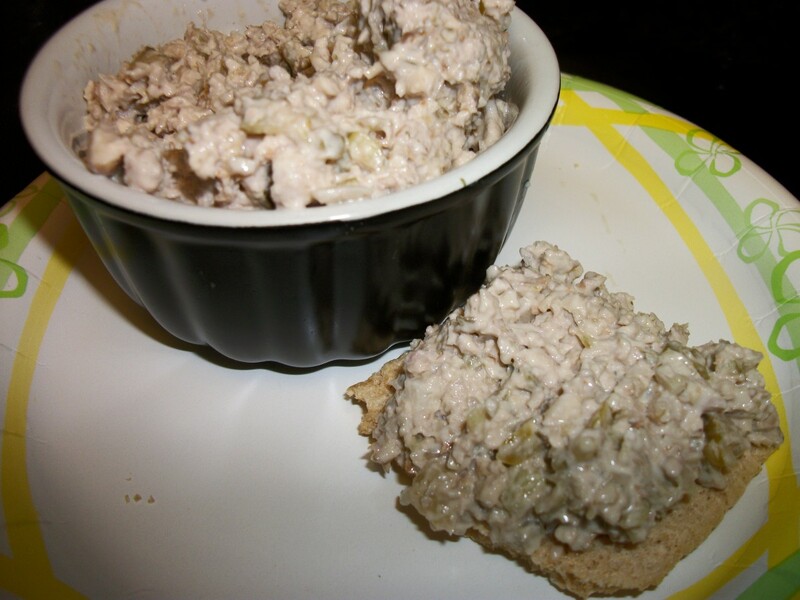 This looks really good, I like zucchini and am always looking for different ways to serve it. I will definitely try this. Looks so yummy!!! I will give this one a try. I like the cheesy one, yum! I'm definitely going to try this! It looks delicious. yum. dinner cannot come fast enough. mmmmm. This sounds, and looks, utterly delicious! sounds delicious enough to try it. Looks divine! 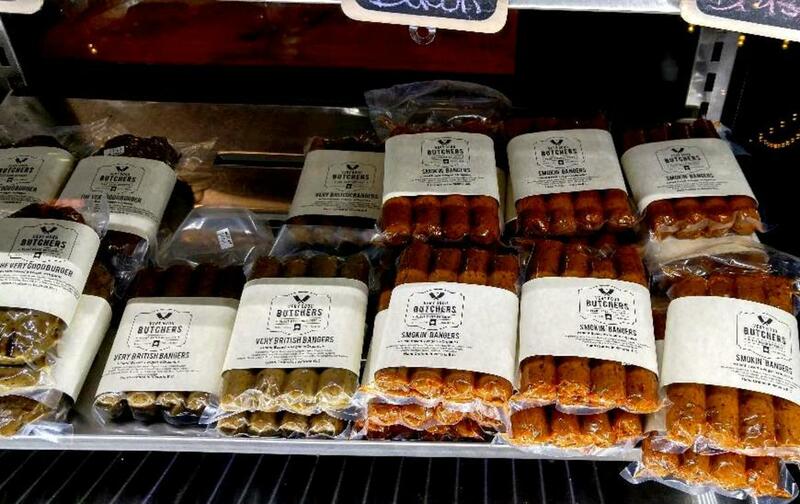 I am verging on vegetarian so it would make a great option for me.